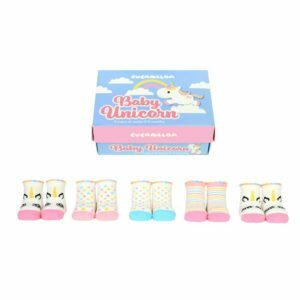 5 pairs of super cute baby socks. 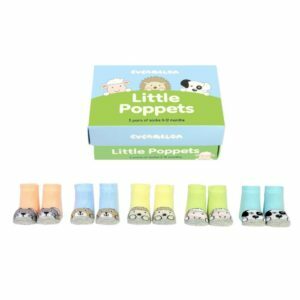 These super cute baby socks come in a pack of 5 different colours. 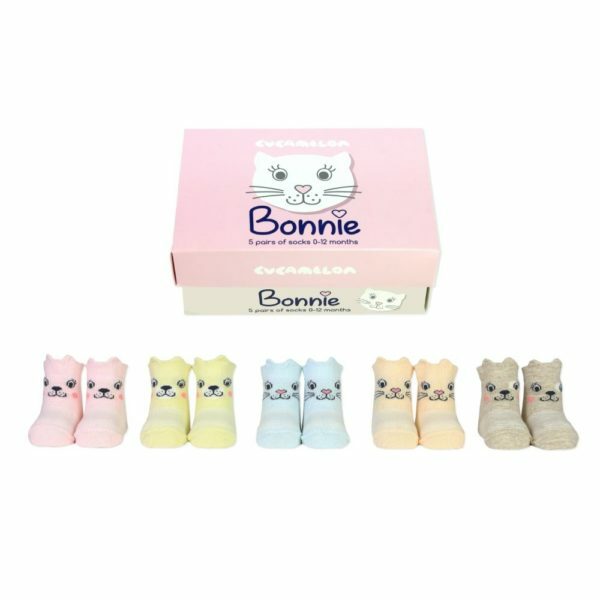 Each pair in the shape of ‘Bonnie’ the cat, these little baby socks will melt your heart. The little box they come in makes them a perfect gift. Part of the ‘Cucamelon’ range by Sock Academy.